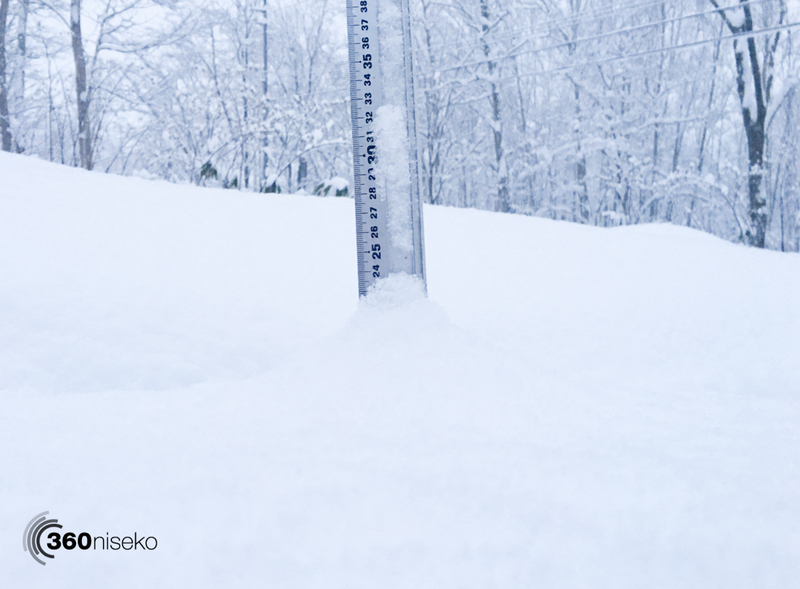 *21cm has fallen in the last 24 hours in Niseko. At 06:45 today the temperature was -3°C. The jaw dropping snowfall has continued over the last 24 hours. It is presently still snowing with limited visibility. Grand Hirafu will be opening today but only the Center Course will be open with all other courses closed which means taking the Center 4 lift up and down the mountain. Despite this the riding will be bottomless and epic and not a bad warm up option for the long winter ahead and the resort is now OPEN. Niseko Annupuri looks set to open on the 25th with the Gondola running which will provide much more bang for your buck with much more terrain and longer runs ridable in comparison with Hirafu for the time being. 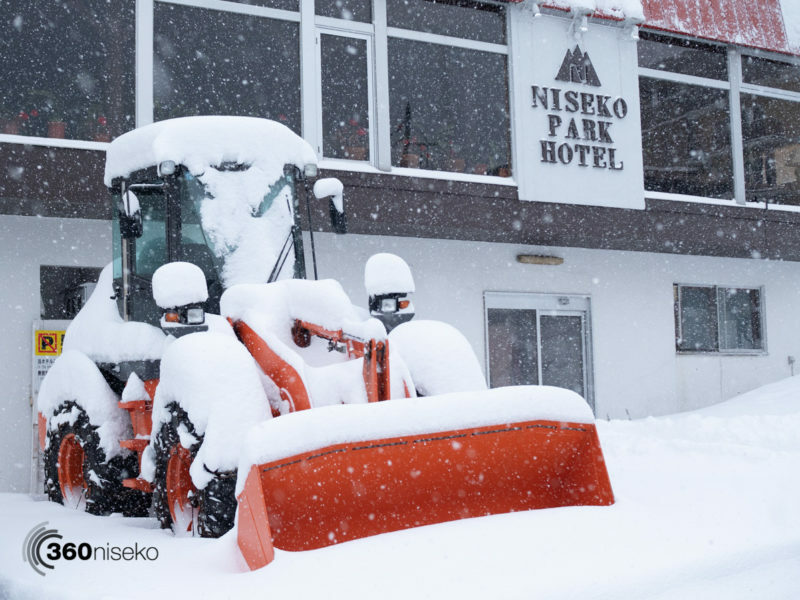 Niseko Village and Hanazono are scheduled to open Dec 1! !